Showcase products are sold exclusively through qualified dealers. Click below for a qualified Showcase builder or renovation contractor. Our dealers serve the Gulf Coast and areas from Texas to Louisiana to Mississippi. Did you know? Showcase is the leading manufacturer of Impact products for the Gulf Coast! Need repair or installation services for home windows or patio doors? Click below to find an independent window service provider near you. How many products offer you two warranties? Showcase Windows gives homeowners both a Limited Lifetime Manufacturer’s Warranty plus a 2-year money-back guarantee from the Good Housekeeping Seal! The Earthwise windows and doors you purchase today from Showcase are guaranteed to provide a lifetime of worry-free performance. Only Earthwise windows and doors from Showcase are custom made for optimum performance in the region we service. Instead of a “one size fits all” approach, Showcase designs and manufactures our windows and doors and Impact products to withstand the effects of humidity, U.V. light and the temperature extremes of the Gulf Coast. We’re proud to have earned Manufacturing Partner status with the ENERGY STAR program. 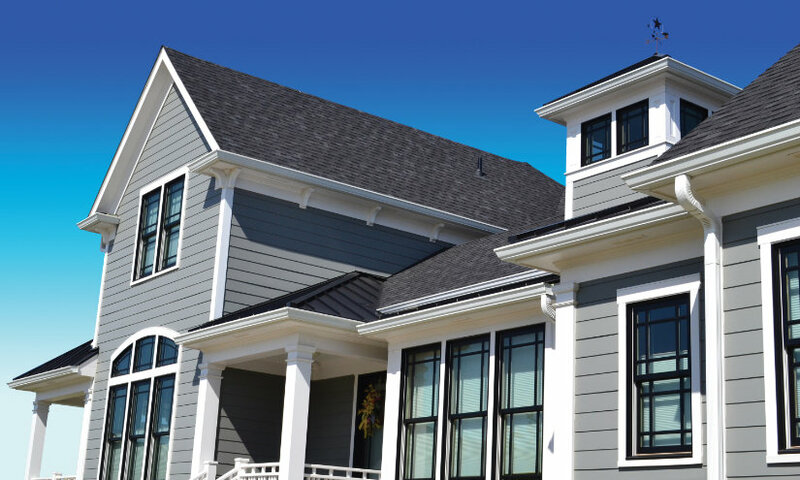 Vinyl is the ideal frame material—it’s virtually maintenance free! Only vinyl allows window and door corners to be fusion-welded for maximum strength. Our proprietary vinyl compound also offers superior resistance to color fading of frames. Additionally, the window and door exterior laminates from Showcase are made with a multi-layering technology. This makes our laminate colors extremely durable. Finally, our superior glass packages—with dual or triple pane options—means you’re getting one of the best overall window products available on the market today. A broad selection of standard, optional and dual-frame colors. Texas Department of Insurance (TDI) approval for new construction and replacement windows. If you live along the coast, be sure to ask your dealer for Showcase Impact windows and patio doors! See local story on our Impact windows. Showcase manufacturers our windows and patio doors with a beautiful, distinctive millwork appearance. Our Earthwise products also offer you an exciting array of frame colors and grid selections, along with numerous hardware and glass options. And, our fiberglass exterior doors are available in exciting styles and an array of color choices. View color choices on Earthwise window products.